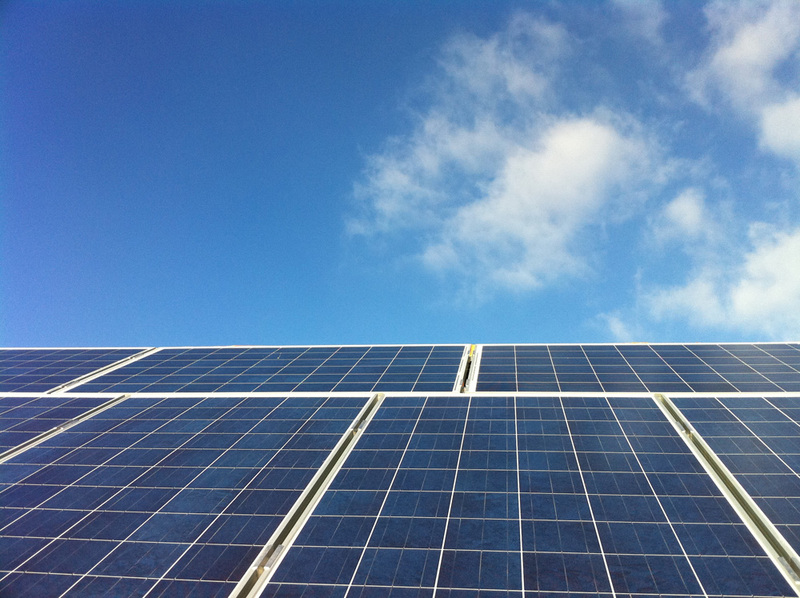 Lightsource and BlackRock Real Assets have combined to launch a £1 billion play to consolidate the UK’s secondary solar market. The duo have agreed upon a strategic partnership – to be called ‘Kingfisher’ – which will target the acquisition and ownership of UK solar assets. Kingfisher will have an anticipated aggregate enterprise value of £1 billion, which the two said would represent a total target installed capacity of around 1GW. Kingfisher will adopt both levered and unlevered acquisition strategies. Royal Bank of Scotland has climbed on board to provide project finance with an accordion feature – an incremental feature that allows the borrower to add new term loan tranches – for future acquisitions. Meanwhile the entity has already kicked off its levered structure to acquire a seed portfolio of 156MW from Lightsource, comprising 25 newly-constructed 1.2 ROC and CFD-supported assets. Lightsource expects to add a further 50MW of Northern Ireland ROC assets to the relationship before the end of the year. The CFD project referred to by Lightsource is the 11.94MW Charity Farm array it connected last August, the first of just two CFD projects to progress from contract award to grid connection. Lightsource is to provide long-term operations and asset management services for Kingfisher, and the firm’s chief investment officer Paul McCartie said it would offer “cost efficiencies and better returns” by doing so at scale. “Kingfisher is confirmation of our proven differentiation as a professional partner to institutional capital globally, and ability to create profitable and sustainable investment opportunities in the solar and energy broader market,” McCartie added. BlackRock will build on its presence in the UK having already invested in more than 20 solar farms within the country. “We believe this market continues to present attractive opportunities for institutional investors. In working closely together with Lightsource as a leading developer and operator of solar projects we are confident to realise a lot of additional potential in the market,” Rory O’Connor, managing director and head of renewable power for Europe at BlackRock, said. Kingfisher will enter a richly competitive space with a large number of institutional investors and long-term asset holders taking aim at the UK’s thriving secondary market. The likes of Foresight, NextEnergy Capital, Bluefield, John Laing and EFG Hermes subsidiary Vortex all committed to the UK market.